We’ve compiled a handbook of the most effective time hacks and time management strategies used by some of the most productive educators (and humans) on the planet. 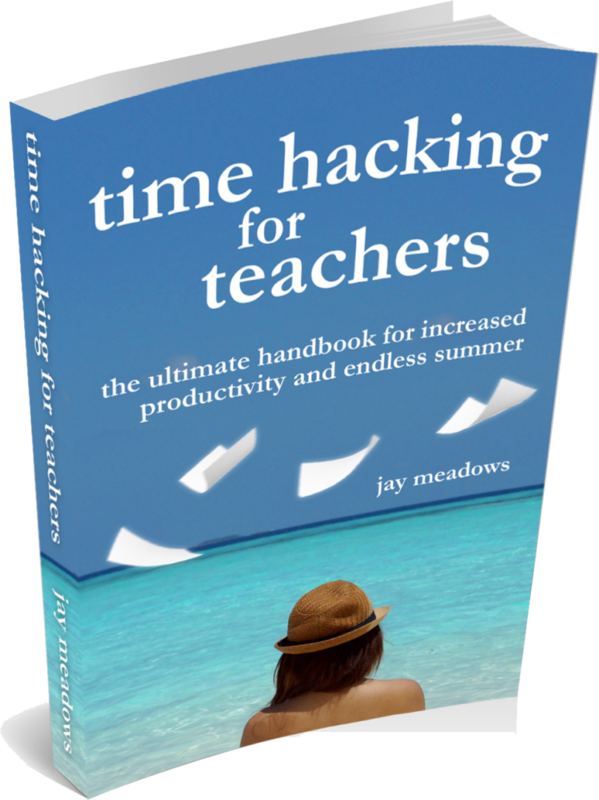 With no further ado, we are thrilled to introduce you to Time Hacking For Teachers: The Ultimate Handbook For Increased Productivity And Endless Summer. 20+ hacks and strategies that promise to add hours to your life. You’ll find yourself managing your time, whether allotted to business or pleasure, in a far more efficient and enjoyable manner. Strategies for approaching the dreaded and time-consuming elements of teaching — including grading, lesson planning, and parent communication. Practical techniques that can be implemented immediately. 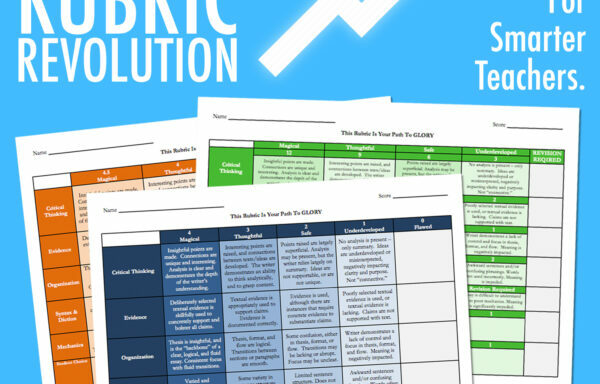 Just fifteen minutes in this handbook will make you a more efficient and productive educator. No fluff. This handbook was designed to help you save time, not to consume it. Descriptions of strategies, tools for pursuing them, and concrete examples are kept short and sweet — as readable as it is practical. Tools and templates included to help you implement strategies immediately, without having to recreate the wheel yourself. What’s more, Time Hacking For Teachers is digital, meaning it will be sent directly to your inbox as a PDF and will be accessible on any device of your choosing. Whether you prefer a laptop or an iPhone, a Kindle or an iPad… you’ll find this handbook instantly at your fingertips. 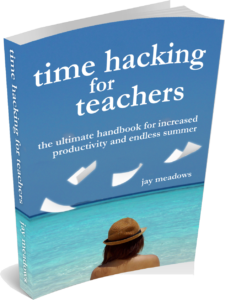 Order your copy of Time Hacking For Teachers: The Ultimate Handbook For Increased Productivity And Endless Summer NOW and save 20%!! Each year, we ask the thousands of teachers who use our resources to let us know what their greatest challenges are so that we can continue to develop materials that are best suited to their needs… and each year, we receive the same, overwhelmingly common response: finding the time. In the past, we’ve chalked this issue up to the nature of the profession. I mean, aren’t all teachers pressed for time? 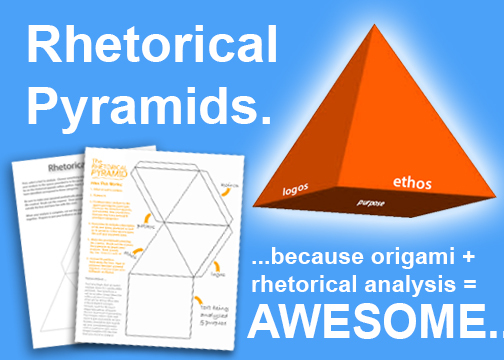 Don’t all teachers spend their Sunday afternoons grading essays and writing lesson plans? Aren’t all teachers desperate for forty more minutes of prep time in their schedule? As it turns out, the answer is no. Time does not have to be your master. You do not have to sacrifice your Sunday nights, nor any of your time with family and friends, to “the gods of grading.” You can, in fact, be free. Order your copy of Time Hacking For Teachers: The Ultimate Handbook For Increased Productivity And Endless Summer NOW and save 20%!